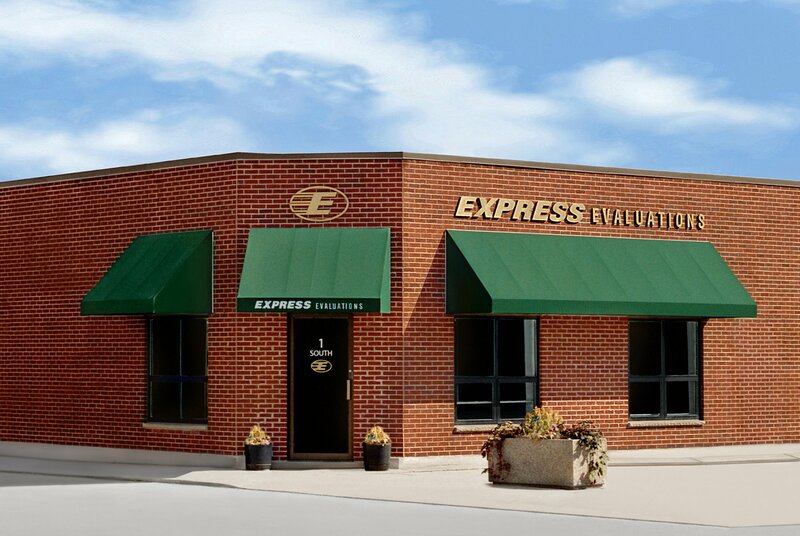 Express Evaluations is a business services company with its operations center in Elburn, IL. The company was founded in 1992. The exam processing service is based on a patented, fax form recognition technology. This recognition capability, combined with compatible software, gives the company a unique capability to process standardized exam forms and return results within a few minutes. The company's conference evaluation services include session and speaker evaluations as well as professional crediting (CE) calculations and certificates. With its years of experience in designing and processing evaluations, Express Evaluations has quickly become a premier provider of web-based evaluation and professional crediting systems for associations. As one of the original fax service bureaus in the industry, Express Evaluations still provides these specialized services to several companies. The company continues to enhance its offerings in response to client needs.